Leash training a puppy may not be as easy as it sounds. It needs a lot of patience and understanding both for you and your puppy. Often, pet owners tend to scold, shout or correct a puppy inappropriately during training. These will make the whole process hard. However, the secret to leash training is to get the best retractable dog leash that perfectly fits your puppy well and to train slowly. A leash that fits well is ideal because it is hard for the puppy to realize or feel that it is wearing a collar. It is also comfortable. Avoid heavy and big collars for small puppies because it intimidates them. For a start, you can consider a leash that has clips. It is easy to introduce a leash with clips to a puppy. Remember, it is always scary to a puppy to wear a leash that comes with buckles. What’s more, the process of fiddling the buckles can lead to aggressive behaviours. This guide offers important tips to help you to leash train your puppy successfully. Introduce the leash slowly to a puppy. Your puppy may not even know the purpose of a leash when you are introducing it. Therefore, introduce the leash before it starts to realize that it is intended for walks. Make the process comfortable and as slow as possible. Go for extra small dog leash based on the age of the puppy. This will make the puppy ready for walks in the most comfortable and exciting way. Before you tie the leash around the puppy’s neck, lure it to play with you or with its favourite food. Introduce the leash as a surprise to the puppy and repeat the same process for days. It will help the puppy to understand that the leash is for something good and not necessary to restrict it. Always use treats and toys. Keep your hand that holds the treats or toys down so that the puppy doesn’t jump at you or create any fuss. Once the leash is on, lure the puppy beside you, it helps it to walk with the leash. Make the puppy curious of what the leash has to offer instead of dreading the collar. It’s also vital that you let the puppy wear the leash for a few hours and let it free when indoors. Consequently, build up the intervals as you continue with training. With time, the puppy will be able to wear the leash for longer hours. Once the puppy is comfortable with the leash, help it to get used. Often, a puppy may look comfortable but when the time comes for it to walk, the weight of the leash may add extra heaviness. In this case, you need to start with mini walks indoors. Make the leash training indoors exciting as much as you can. For example, throw toys or treats to a different part of the room so that the puppy can run around to pick them. This is not only fun, but also a process that is rewarding to the puppy. It also plays a significant role in helping the puppy to build a positive connection with having a leash on. After an indoor experience, you need to train the puppy outdoors. Do not forget that your puppy has never been out with a leash. Start with a walk in a controlled location such as a backyard. It has little or no distractions for your puppy leash training. Avoid busy places because the puppy can get too excited or it can be coaxed to make any move because it is afraid of a new environment. 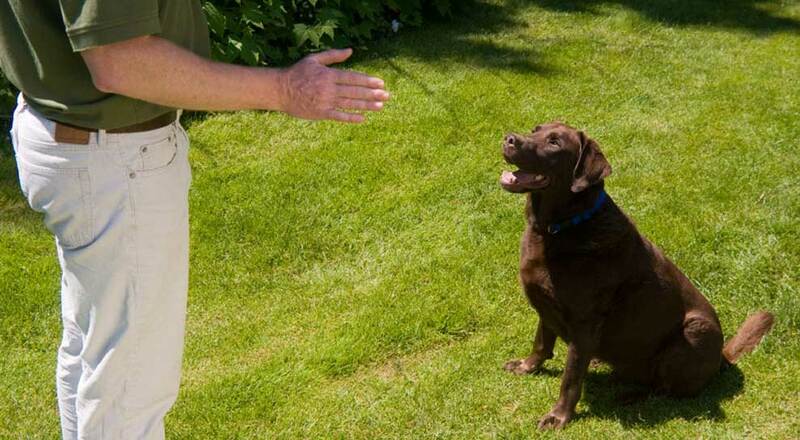 Therefore, start in the backyard, communicate with your puppy and let it understand that the training is vital. Use treats when the puppy has a good character and let it know that bad behaviour are not encouraged. When the puppy tries to get away from you, do not pull it back by force. Be gentle and let it feel safe and not controlled. Most importantly, during your training, learn to be gentle and persistent. Correct the puppy gently as it is the only way to get it to love the training.